Is it finally that time? 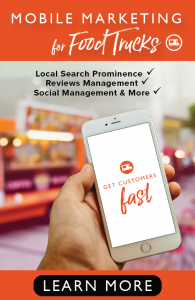 Is it finally time to hire a social media expert at your food truck business? If so, just know this: You are not alone. So many business owners in the food truck industry (and beyond) are hiring people to come in and take care of their social media efforts. In every way imaginable, it is an all-star move. 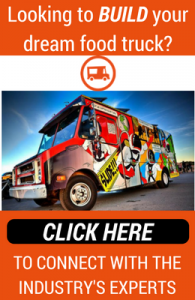 If you are fighting with the idea, then look no further than below, as we will be dropping three reasons why your food truck business should hire a social media expert. There comes a time and place in which a business owner needs to start handing off duties to employees, and that time and place might be rearing its head for you. When you can afford to delegate some of your work (some owners can’t afford to pay their employees, or hire employees, until later down the road), that is the moment you really start getting a lot done. You see, when you delegate work, you become more productive, because the delegated work is getting done during the same time as the work you replaced it with is getting done. Delegating is one of the best ways for a business owner to feel less stress, because it takes work off of his/her plate, and food truck owners need to take note! Basically, delegating is how you take your food truck game to the next level. Of course, in this case, the delegated work would be social media efforts (and possibly marketing as well). If you hire a social media expert, then you can rest assured that your business’ social media game is being crushed. After all, your expert will only have to focus on social media, which means he/she can focus in on all of the latest trends (such as live streaming) and apply them to your social media networks. Now, when you were handling your social media networks … that was probably daily task No. 20 out of No. 500. Translation: You had — and still have — a lot to get done every single day. As a result, you can’t focus all of your time and energy on social media, which means you might not be doing your best possible job. Spoiler: A social media expert can change that for you! Let’s face the facts: You are a chef, and you are probably learning how to become a business owner; however, you are probably not a social media guru, which means you are probably just throwing things at your social media walls, if you will, and hoping for something to stick. If you hire an expert, then that will all change, because this person will, ideally, know the ins and outs of social media. Now, if you don’t think social media is a big deal, so you tend to put it on the back burner as a result, then you could be losing out on serious business. Social media allows a FoodTruckr (and anyone, really) to reach a large amount of people with minimal effort. Not only that, but it helps you keep your customers updated, engaged and entertained. 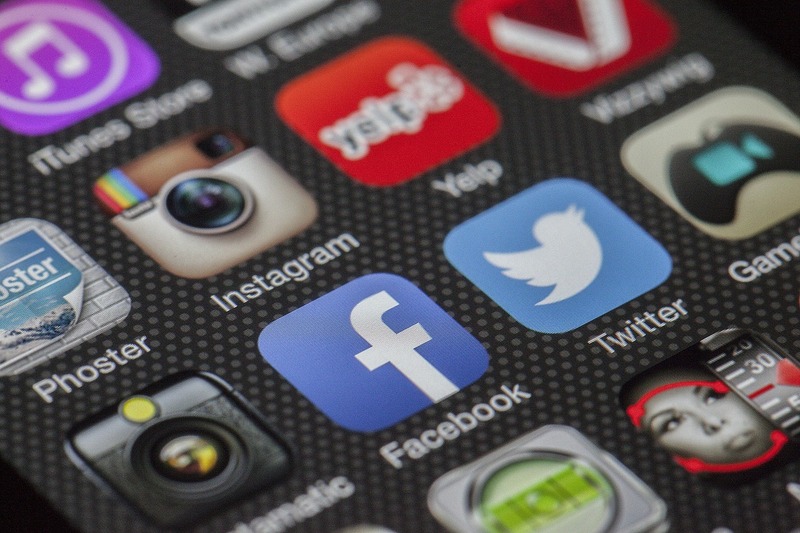 It is a very valuable ingredient for any business, and if your social media game isn’t as good as it could be, then your business is probably taking a hit. That is why hiring a social media guru is an all-star move, and that is why it should be your next move!